Minor issues in your vehicle’s drive train can be Indicative of serious problems building under the hood, which can become expensive if left unchecked. Our trained technicians can service and repair worn or broken down components in your vehicle’s drive train, from clutch pedal issues to your vehicle’s manual or automatic transmission. 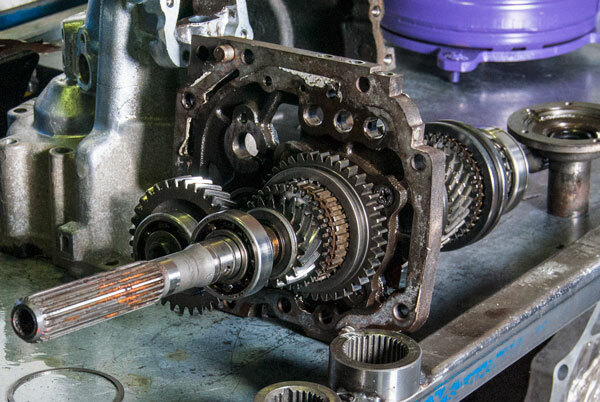 Contact us as soon as possible if you suspect your vehicle may be experiencing transmission trouble.